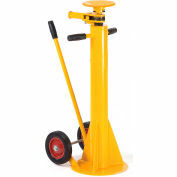 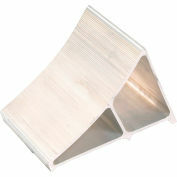 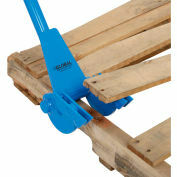 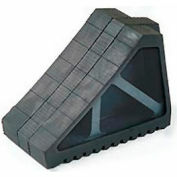 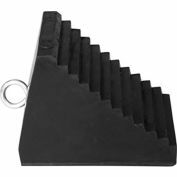 Heavy-duty wheel chock is constructed of cast ductile iron for impressive strength and durability. 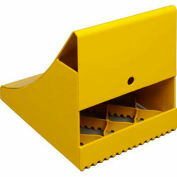 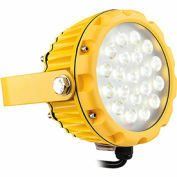 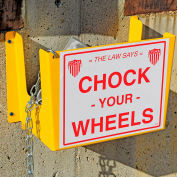 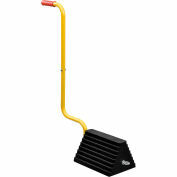 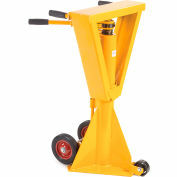 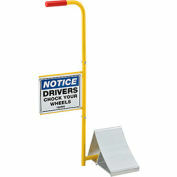 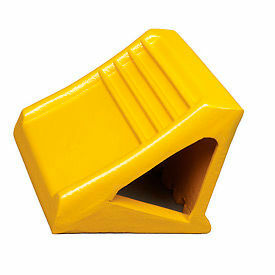 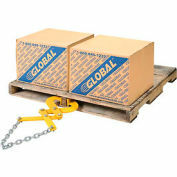 High-visibility safety yellow chock helps your dock or shipping area comply with OSHA requirement 1910.178(k)(1) to prevent movement of trucks or trailers while loading or unloading. 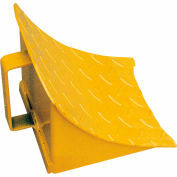 Recommended to be used in pairs. 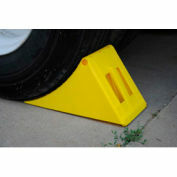 Your review: PERFECT FOR THE USE OF PREVENTING ROLL OFF. 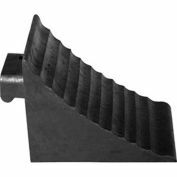 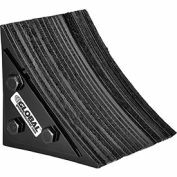 Your review: Our experience has shown the ductile iron chock to work best for us, and as usual, Global has it for the best price.